News and updates from Shoot New York City. If you’re looking for a unique gift for the photographer in your life or a photography lover, look no further. I currently have 3 limited edition photo zines available on my website. 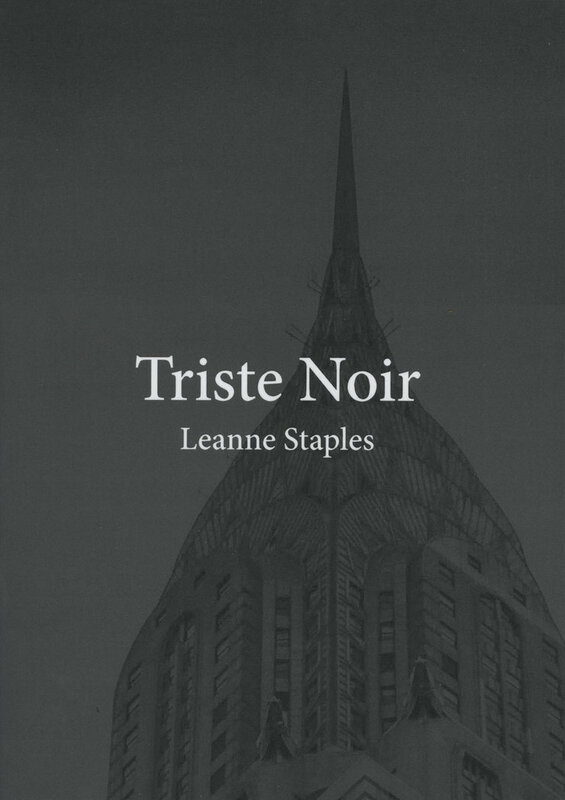 Shown here are images from my book Triste Noir. It is signed and numbered by hand and there is a signed and number photo from the series that is included with it.